Find Your New Home, What is Your Property Worth? Broker, Member: Coakley Development Group, LLC. Our commitment is to deliver exceptional bottom line results and superior world class service. We specialize in view properties, custom lots, short plats, multi-family sites, and raw land and new and resale homes at any price range. Our goal is to provide exceptional service and customer satisfaction maximizing our extensive years of experience in real estate and real estate development. Cumulative sales exceed $500 million. We are Licensed Brokers with Windermere Real Estate East Inc., Yarrow Bay office, in Kirkland, Washington. Cindy is a Realtor with over 19 years of experience as a top production Broker on the Eastside, Snohomish and King Counties. She is also a Certified New Home Professional through the National Association of Realtors (NAR) and also a member of Windermere Builder Solutions, actively marketing new home communities for select clients. Cindy also holds designations as an Accredited Buyer’s Agent and Seniors Residential Real Estate Specialist. Joe specializes in land of any kind. Primary clients include private land owners, large and small, builders and developers. Joe is a member of the Commercial Broker’s Association and also designated as a Certified Negotiation Expert (CNE). As Vice President of Residential Development for Port Blakely Communities, developers of Issaquah Highlands, Joe was responsible for all aspects of residential development positioning this unique master planned community to be the #1 selling community in Puget Sound. Joe has also overseen construction operations for both housing and land development in a multi-state environment with direct bottom line responsibility of 10,500 homes and apartments built over a period extending 35 years. This includes serving as Vice President of Construction for Del Webb Corporation, building 825 homes per year at their Sun City Las Vegas community. Our team of professional associates can handle every aspect of real estate development from entitlements to land development, to onsite real estate sales. 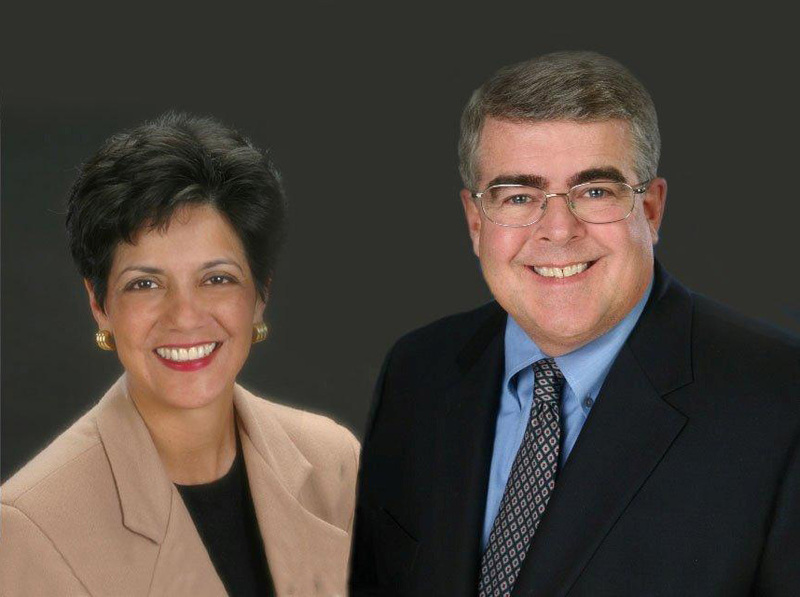 Joe’s background as a builder/developer and Cindy’s extensive experience in residential and new home communities are our competitive edge that add tremendous value to our clients. We welcome your business!